A wonderfully evocative new novel from the bestselling author of In Falling Snow that sweeps through time and intersects with the lives of Edward VIII and Diana, Princess of Wales, two of the most loved and hated figures of the twentieth century. 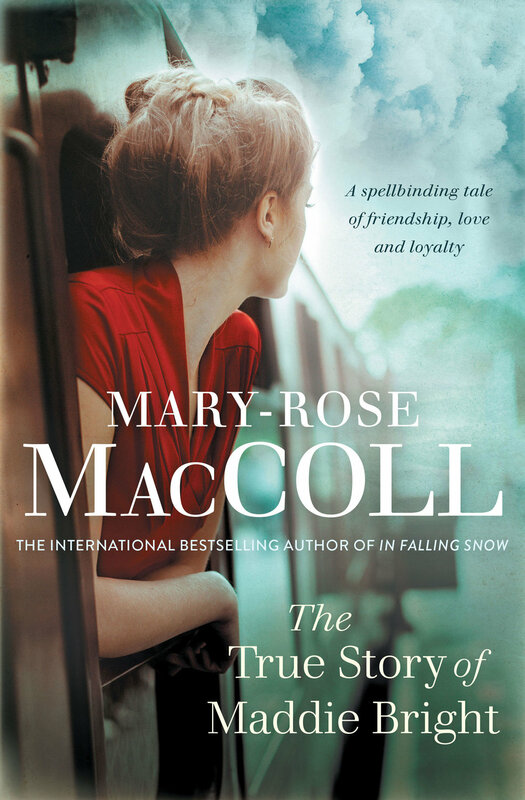 Published in 2017 and shortlisted for The Queensland and Victorian Literary Awards, For a Girl tells a story from Mary-Rose’s life. Winner of The Courier-Mail People’s Choice Award, Swimming Home tells story of the real women who first set out to swim the English Channel in 1926, and a young Australian swimmer from a remote island who joined them. 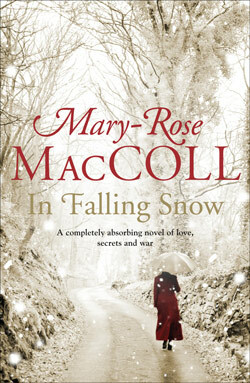 The story of the real women doctors who started a hospital in an old abbey in France during World War I, and the Australian nurse whose life forever changed by being among them, In Falling Snow will remain with you long after reading. Before he died, my father helped build the war memorial on Cooks Hill at Ithaca. We didn’t have money to contribute but he helped clear the land to make way for the cenotaph and plaque. It’s the only World War I monument that has a clock, and you can understand why there aren’t others. The dead don’t need to know the time. I don’t know why the town of Ithaca thought they might. Sadly, William and Harry, Diana’s famous children, have come of age in the worst time in history to be famous. I contacted the book’s production editor. Within two minutes, I had an email from my publisher—then in London, as I recall—to say the novel was perfect. It was not time to restructure. It was time to press print.